ADOR proud to introduce a new and exciting Molecular Diagnostics platform that will revolutionize the way small-medium laboratories test for infectious diseases. and a disposable fully-integrated cartridge allowing fully-automatic sample to answer processing of clinical samples, capable of rapid testing (45-90 min) of up to 100 molecular targets within each sample. 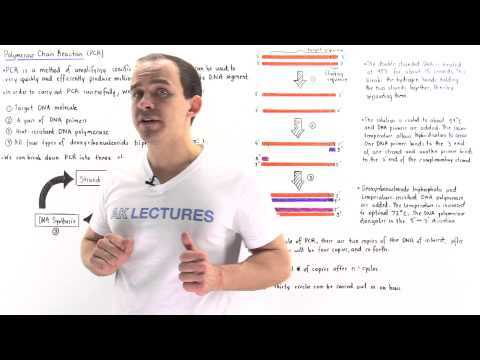 The polymerase chain reaction, or simply PCR, is a method of amplifying DNA sequences. It provides us with a quick, accurate and efficient way of producing millions or even billions of copies of some target DNA segment. In order to carry out a successful polymerase chain reaction, we need (1) target DNA segment (2) DNA primers complementary to the flanking sequence of the target DNA fragment (3) heat-resistant DNA polymerase (4) all four types of deoxyribonucleoside triphosphates. A single polymerase chain reaction can be broken down into three stages - DNA strand separation, DNA primer hybridization and DNA synthesis. We are part of Medical group which specializes in the development, production & marketing worldwide.